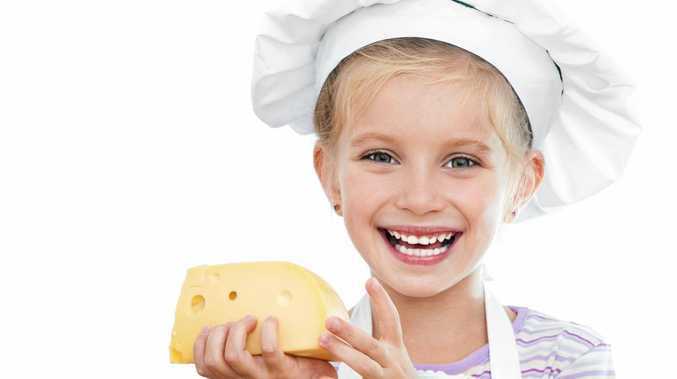 KIDS will be able to make their own fruit kebabs and healthy choc balls at the free kids cooking classes which will be held at Ripley Town Centre. From 10am-1pm on Saturday, February 9, youngsters will enjoy learning to make their own colourful and tasty dishes while learnign more about the healthy ingredients they are using. The classes run for approximately 30 minutes and are free to attend. You also don't need to book. The classes will be held opposite Eco Shot Cafe at the Ripley Town Centre, 20 Main St, Ripley. For more information, search Ripley Town Centre on Facebook.